In the last few years, we’ve seen dance music finally emerge into the world of commercialization as some of dance music’s most in-demand names begin to pull in Grammy nominations. Skrillex, Afrojack, and Zedd are all past Grammy winners, and now Aphex Twin can join those ranks, with this year’s awarded Best Dance/ Electronic Album. The reclusive English producer, who many consider one of the most influential figures in dance music’s modern era went up against deadmau5‘s critically acclaimed double album, While (1<2) to take this year’s top prize. 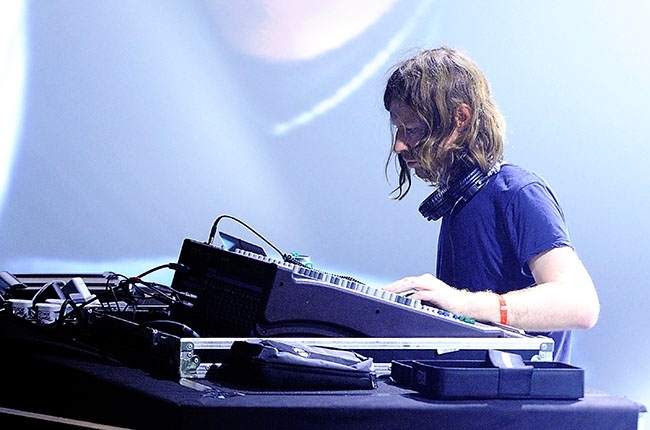 Aphex Twin’s cryptic release of Syro in 2014 brought the renown producer back to the limelight, setting the bar extremely high for full-length electronic LPs to follow. While Mat Zo, Royksopp & Robyn, and Little Dragon were also nominated for the award this year, it ultimately came down to two clear front-runners in that category, although Aphex Twin is also joined by the legendary Tiesto and Clean Bandit, who also won Grammys at this year’s event too.